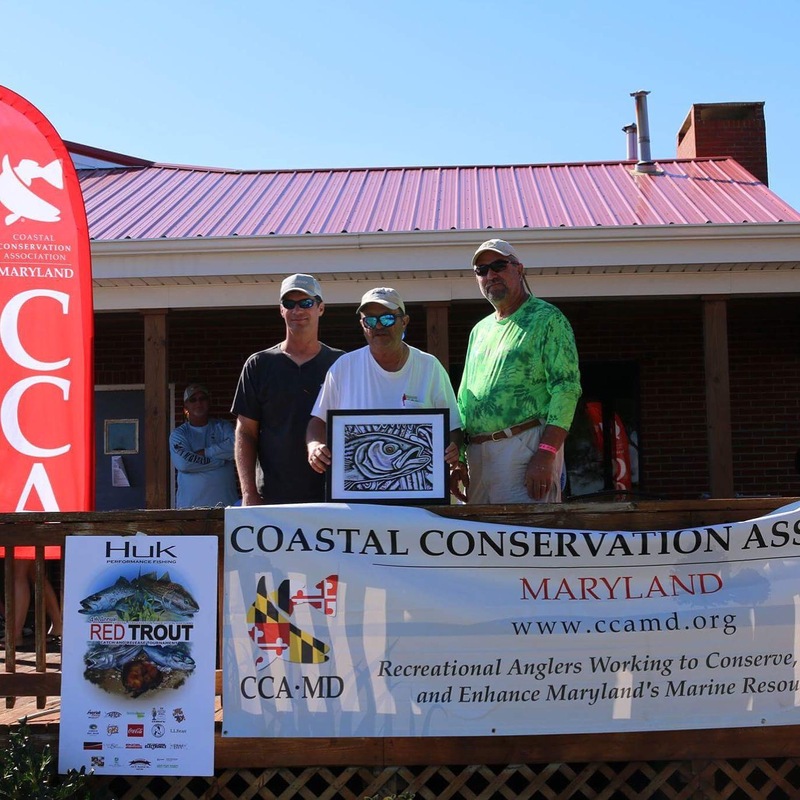 In this past weekend’s CCA RedTrout Tournament out of Crisfield our team took 2nd place in the Boat Team division and 1st place for largest striped bass. Congratulations to my crew Dave Wilmoth and Ron Long. Nice work guys! 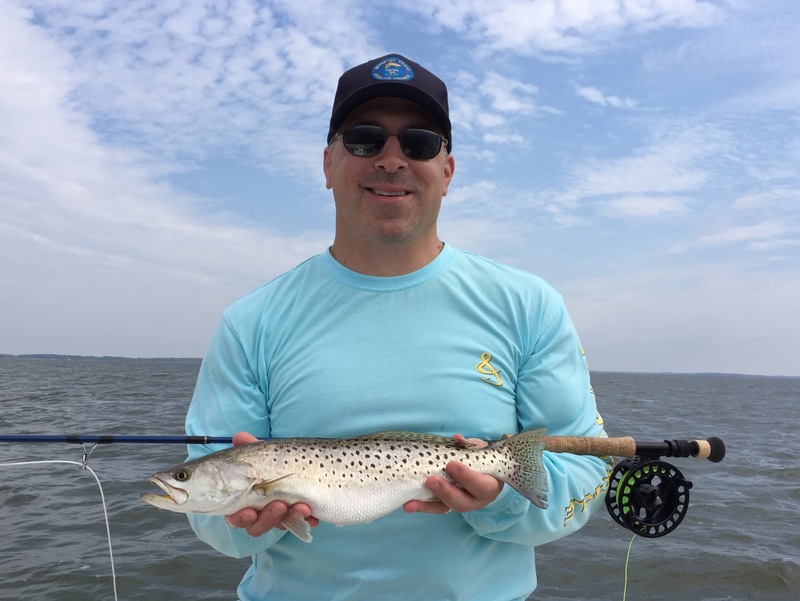 Caught a few specks this week. Getting primed for RedTrout Tournament. 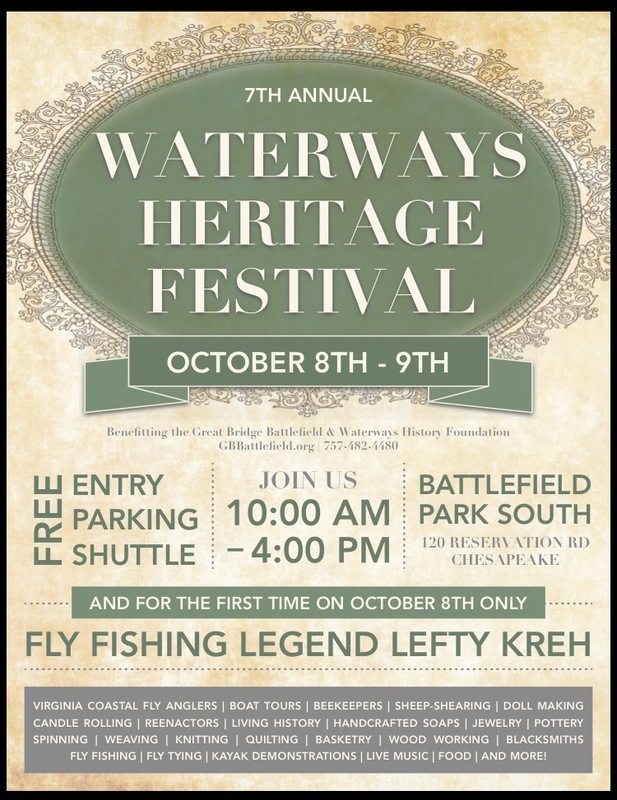 From my friends at the Great Bridge Battlefield & Waterways History Foundation in Chesapeake, VA. “Lefty Kreh will be joining us this October 8th for our 7th Annual Waterways Heritage Festival October 8th and 9th. 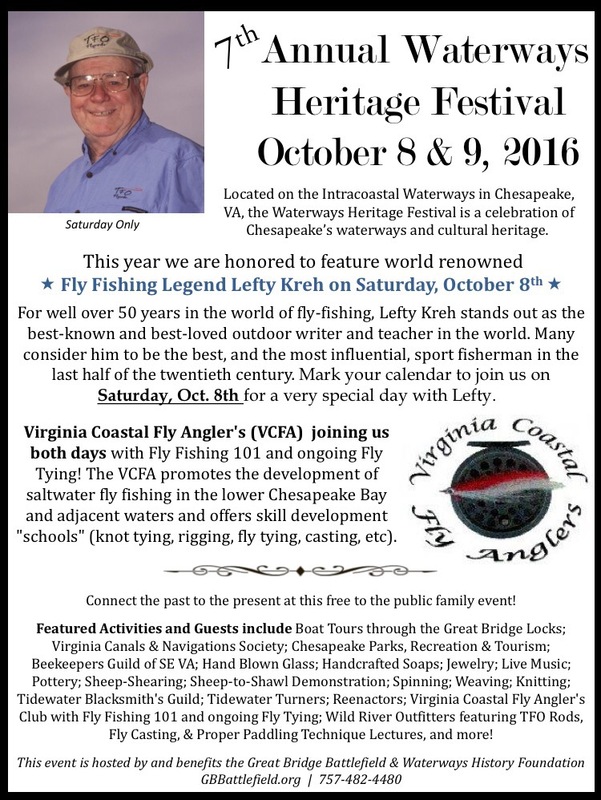 This is a free to the public family event.” Sounds like a great event, I would be there if I wasn’t fishing!